myTomorrows, a company that makes pre-approval medicines available to patients with an unmet medical need, announces today that Martin Naley has joined the company to lead its US operations. 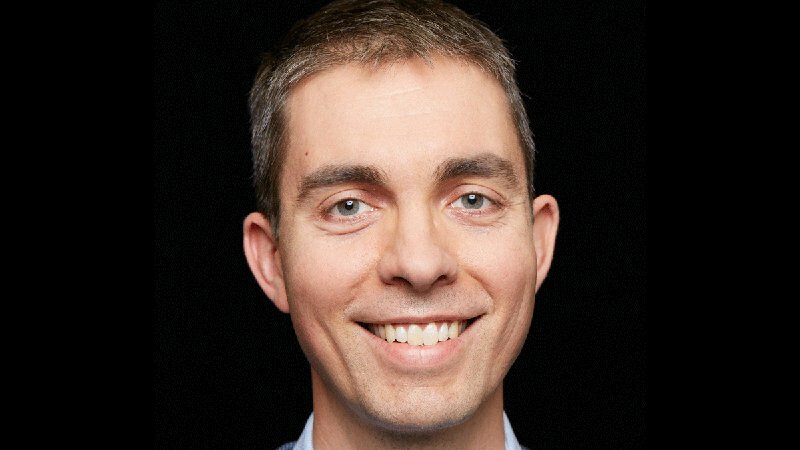 Martin has built his career specifically in data-centric biotech businesses, most recently as founding CEO of Cure Forward, a digital platform that connected cancer patients to clinical trials. “Martin shares myTomorrows’ vision for technology as the key driver for improving patient treatment today. With his rare experience at the intersection of data, healthcare and drug access, he will be integral to changing how US physicians and patients find, get information about and access pre-approval medicines”, says Robert Kraal, COO. myTomorrows announced its plans to bring its successful model for data-driven access to pre-approval medicines to the United States earlier this year. The development coincides with the FDA’s continued commitment to expanded access. The agency introduced a framework that vastly simplifies the process by which physicians can apply for expanded access to investigational therapies for their patients. myTomorrows engages patients and physicians to assist their effort in finding therapy options, including those available through expanded access programs. Martin Naley holds a BA in Biological Sciences from Cornell University and an MBA from the Yale School of Management. Prior to joining myTomorrows, he held a variety of leadership positions at US based life-science companies. Martin spent 15 years at Life Technologies, a manufacturer of the tools that power precision medicine, holding positions of increasing responsibility including CEO Chief of Staff and General Manager of the Cell Culture Research business. Martin was the founding CEO of Cure Forward Corporation.